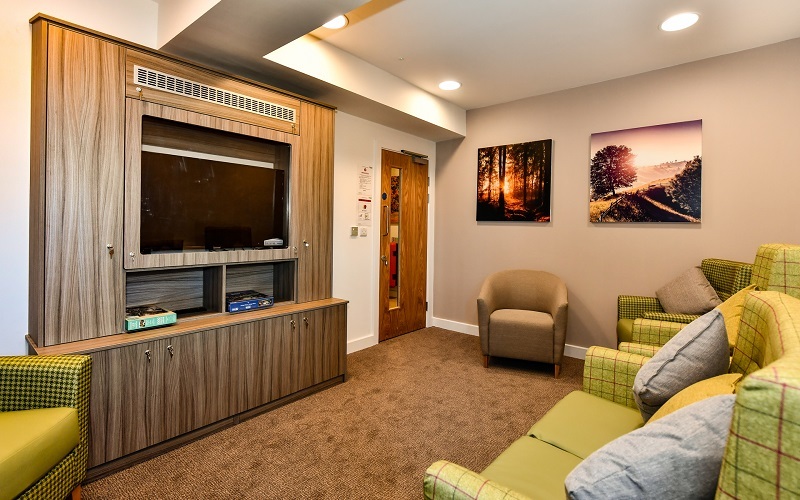 Cygnet St William’s is a 12 bed Neuropsychiatric service offering care and treatment to those affected by acquired brain injuries. 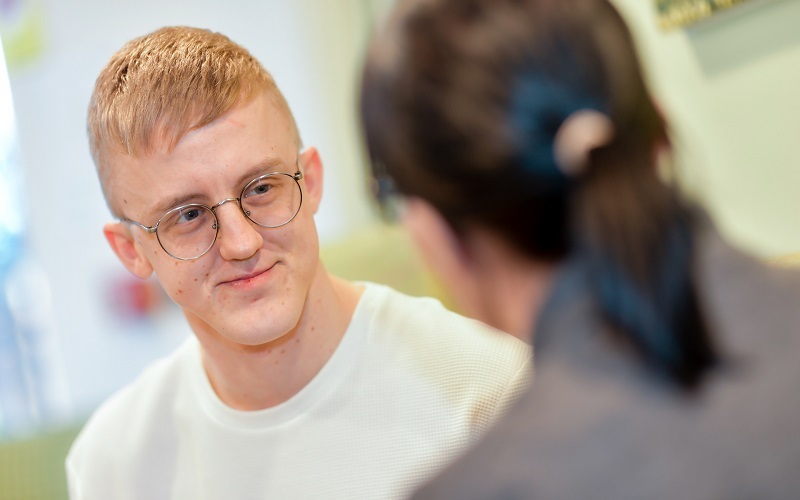 It is a safe and secure place to aid recovery as well as offering those diagnosed with a progressive neurological disease, like Huntington’s Disease, a caring and long term placement to support and help manage the progression of their symptoms. 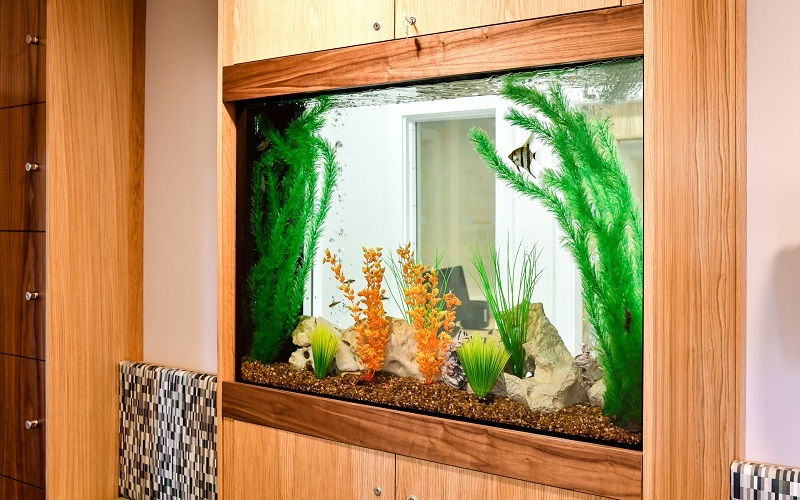 The hospital is a modern purpose built facility which has been designed specifically to provide a clinically led evidence based neuropsychiatric pathway for those individuals presenting with behaviours that challenge. 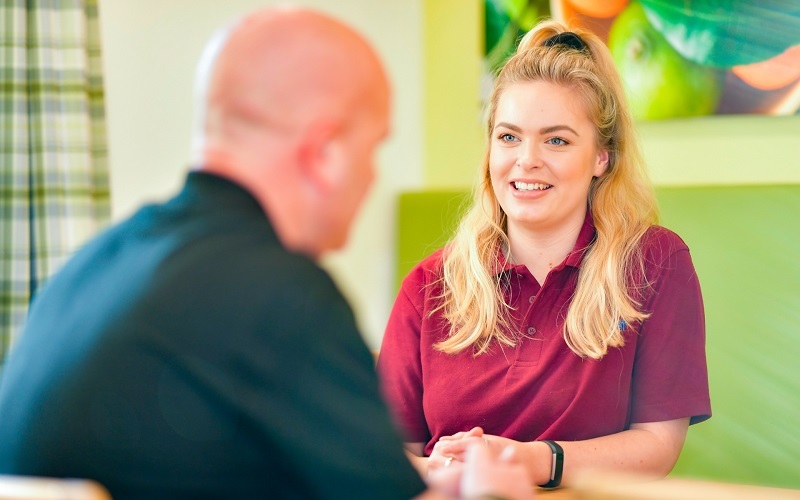 Our focus is to create a therapeutic rich environment which engages our service users and offers them the opportunity to minimise their challenging behaviour and maximise their independence. We provide a resource intensive in-house Neuropsychiatry interdisciplinary team dedicated to the 12 service users at Cygnet St William’s. Our person centred approach puts the individual at the centre of their treatment and discharge planning. The service offers a wide range of activities and facilities to promote independent function. Positive behaviour goals are focused on discharge planning to support service users to return to community living – either with support or independently. Referrals are now being taken and can be made by contacting the Cygnet referrals team via 0808 164 4450 or by emailing [email protected].